At Elevate Chiropractic we provide a full range of chiropractic services for people of all ages. As a wellness chiropractor, Dr Craig Buscomb eases any presenting complaint you may have, but more importantly elevates you to a higher level of function so not only are you feeling good, but you will be functioning at optimal levels and less likely to suffer those annoying relapses. 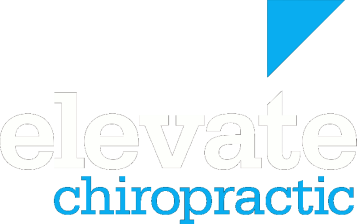 Contact Craig of Elevate Chiropratic today and start your road to recovery today. I have found Craig to be a friendly and helpful chiropractor. I suffer from migraines and Craig always helps me maintain my spine and neck. He also offers help in giving me advice on exercises to keep me in shape. I wish him well on his next adventure.